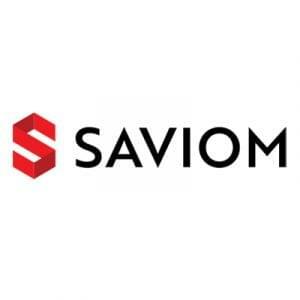 The Saviom Enterprise Resource Management product suite allows users to capture industrial requirements with precision, resulting in a synergistic balance between project intuition and resource-centric insights. It supports multi-feature functionalities on a unified platform that integrates seamlessly with existing information systems. 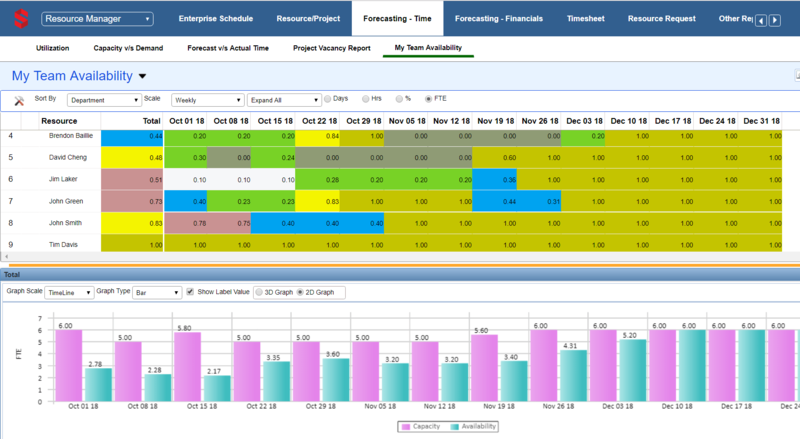 Saviom ERM’s visual representation of resource profiles, project schedules, and activity bookings are streamlined into a highly interactive Gantt scheduler. With access to a unified system of records, project and resource managers alike are enabled to make informed decisions in real-time that align strategically with enterprise-wide goals. The business intelligence analytics center depicts resource utilization rates and employee availability to generate all resource commitments at once. It even allows users to accommodate shifts in project demand by leveling competencies within the existent resource capacity. The enterprise-wide resource pool is restructured around relevance and market-readiness. Saviom ERM’s capacity versus demand component renders information concerning projected efforts against actual hours, allowing users to allocate optimal work among shared resources. Users can then bridge the gap between project vacancies and benched potential. Its cost analytics forecast financial returns against expenses incurred, allowing users to extract project value through its true billing worth. Still not sure Saviom ERM is right for you? Use our Product Selection Tool to compare other Project Management Software solutions. Have questions? Call one of our unbiased Technology Advisors for a free consultation. Learn everything you need to know about Saviom ERM. Our experts will reach out to you shortly.